New Roof just installed! Exterior wood rot repair will be completed 12/31. 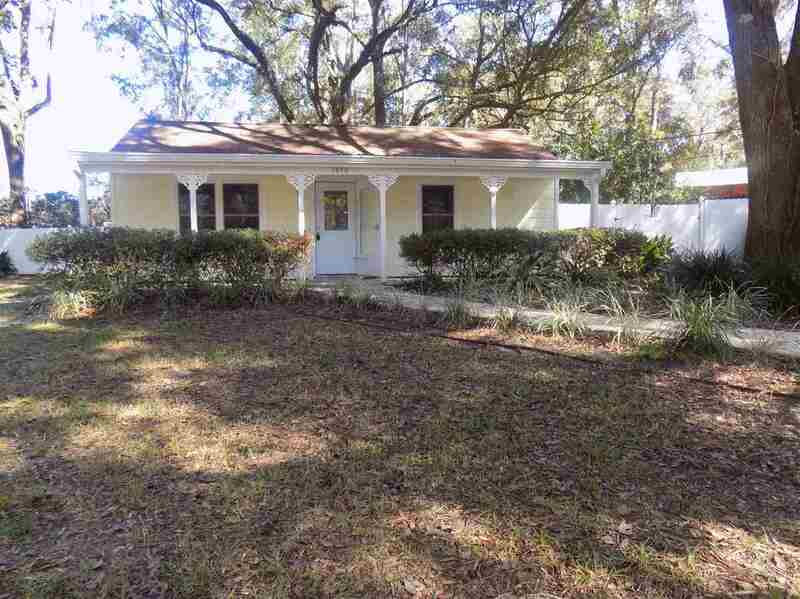 This great little home has wonderful curb appeal and is located at the end of a cul-de-sac. Outside offers a large yard with a covered front porch made for rocking chairs. Inside has vaulted ceilings and wood plank floors through out. The kitchen was updated a few years ago and offers a built in bar, extra storage and a beautiful tin back splash. This home&apos;s back yard was made for entertaining! Fully fenced with a large deck and covered patio make it the perfect place for a barque or family function.